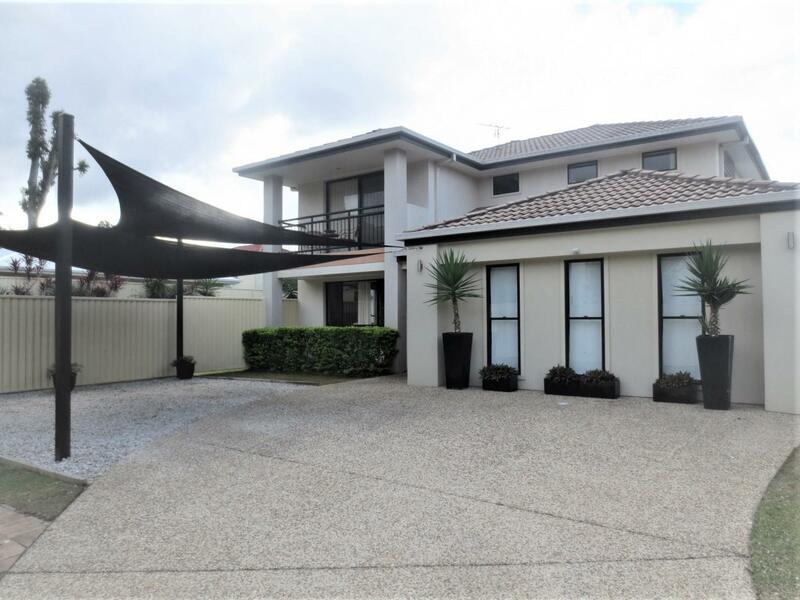 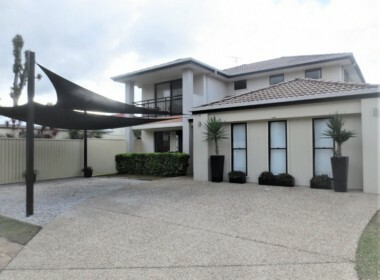 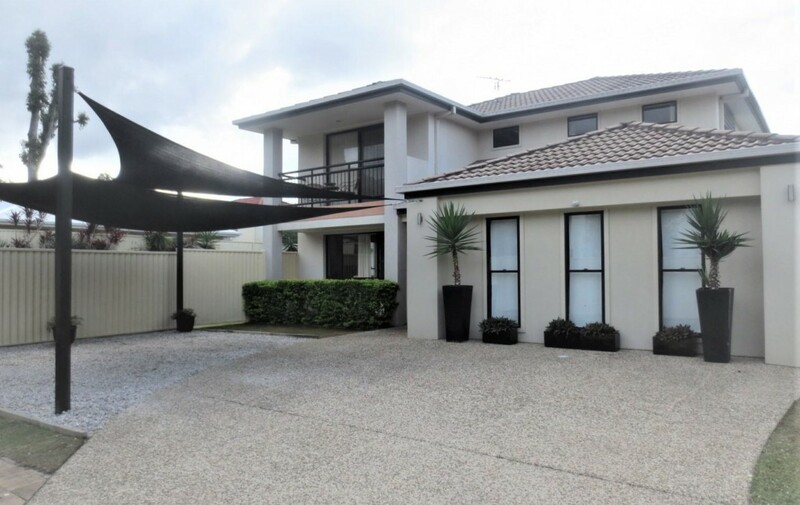 A beautiful upmarket 4 bedroom 2 storey home in a quiet court with space and features for all your family to enjoy. Offering ensuite and private balcony to main bedroom, multiple living areas including a large rumpus or games room, excellent modern well-appointed kitchen, large covered outdoor living and entertainment area with delightful timber decking plus a spacious big level, fenced and landscaped yard with room for the boat or caravan. 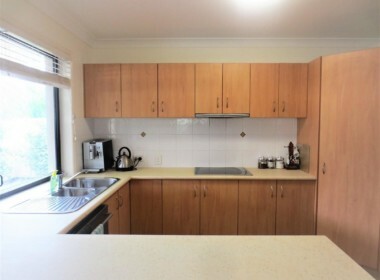 Also includes 5KW solar panels that will pay for most if not all your electricity (conditions apply). 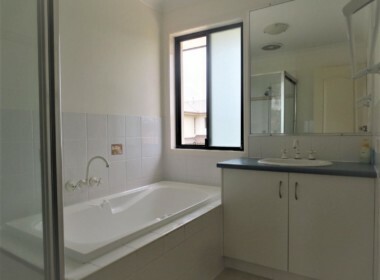 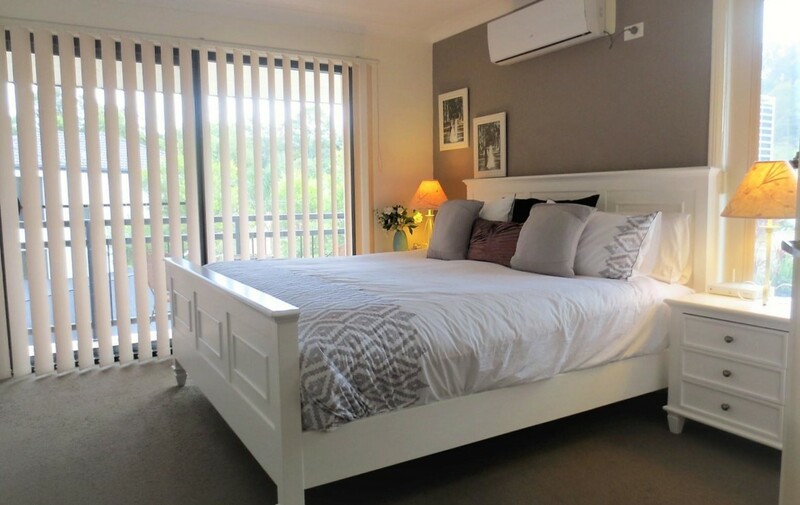 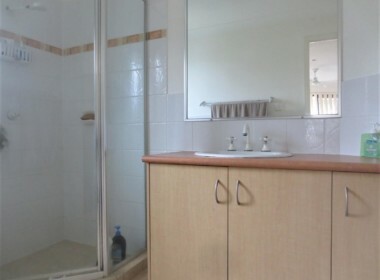 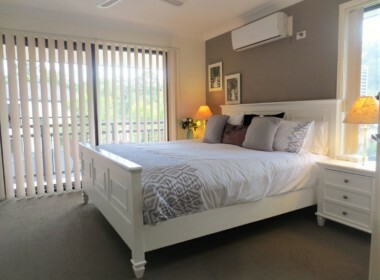 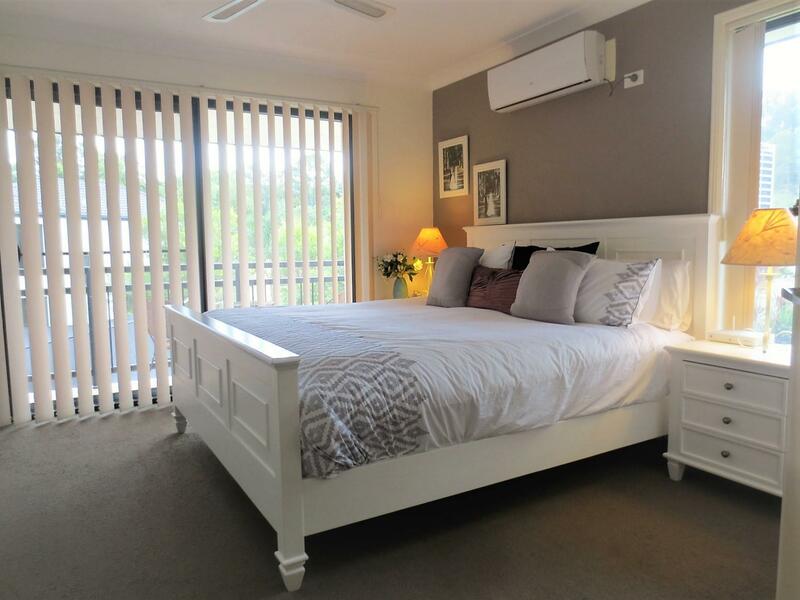 Large main with ensuite, air conditioning and balcony. 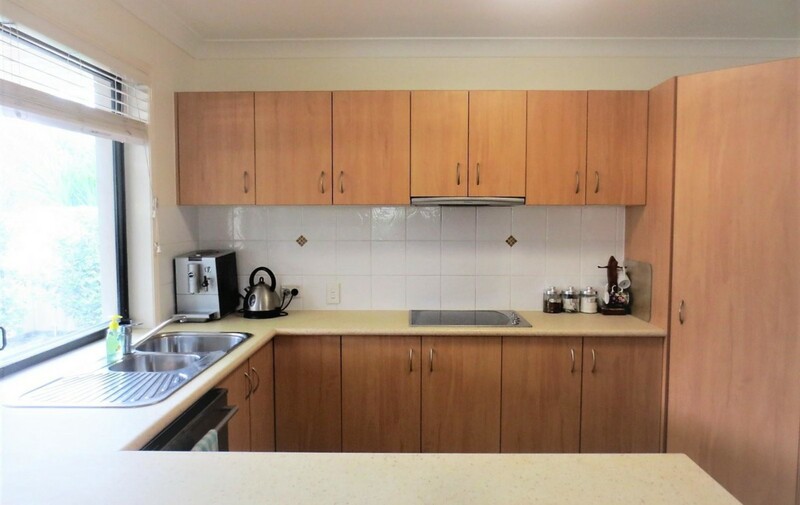 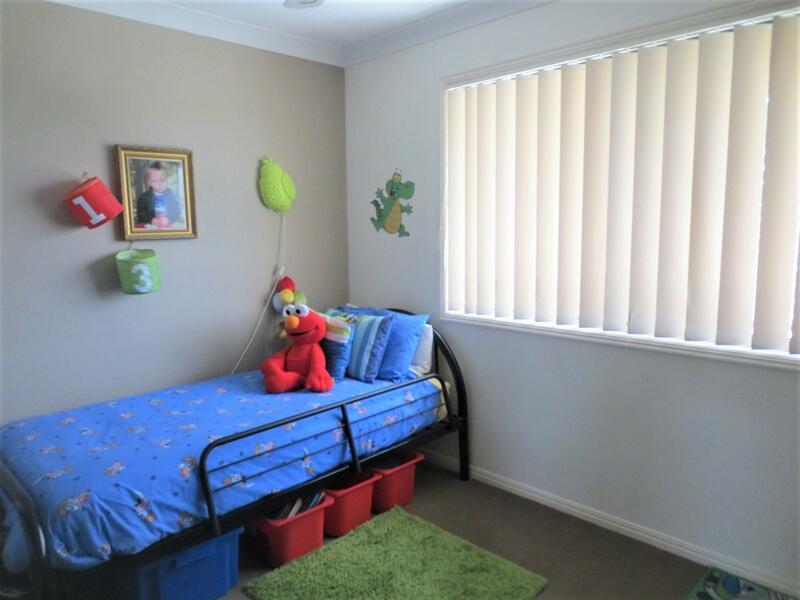 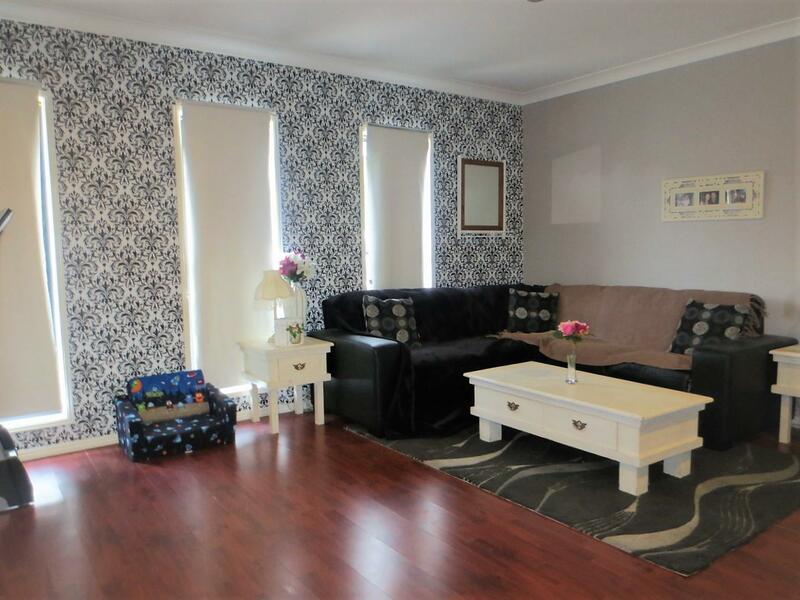 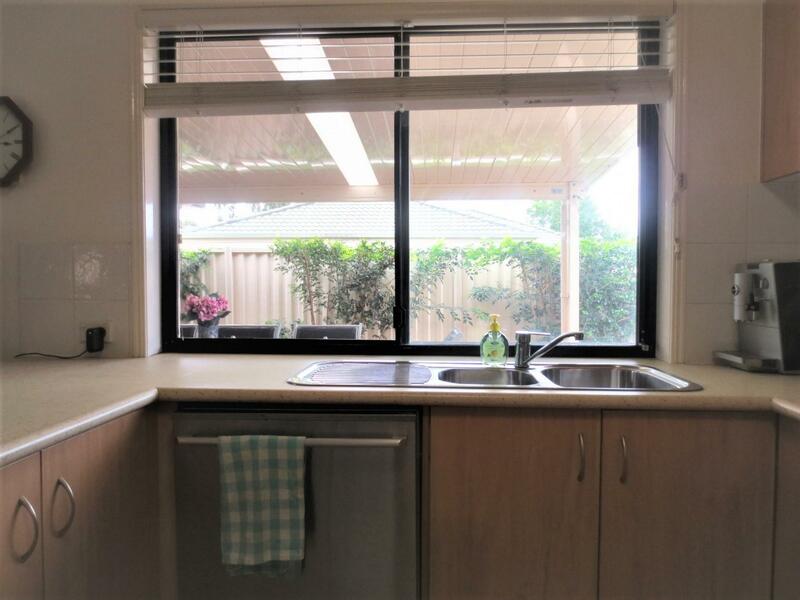 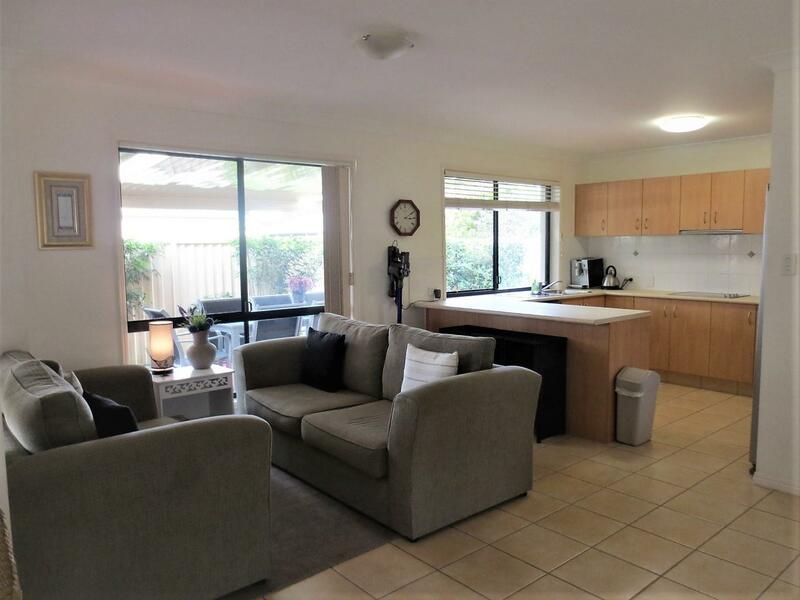 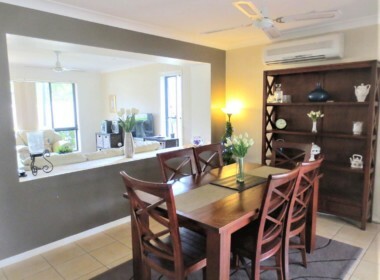 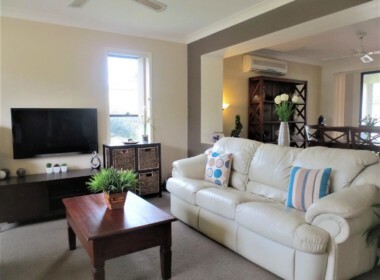 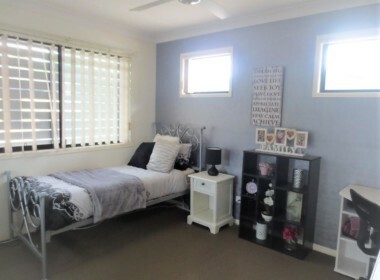 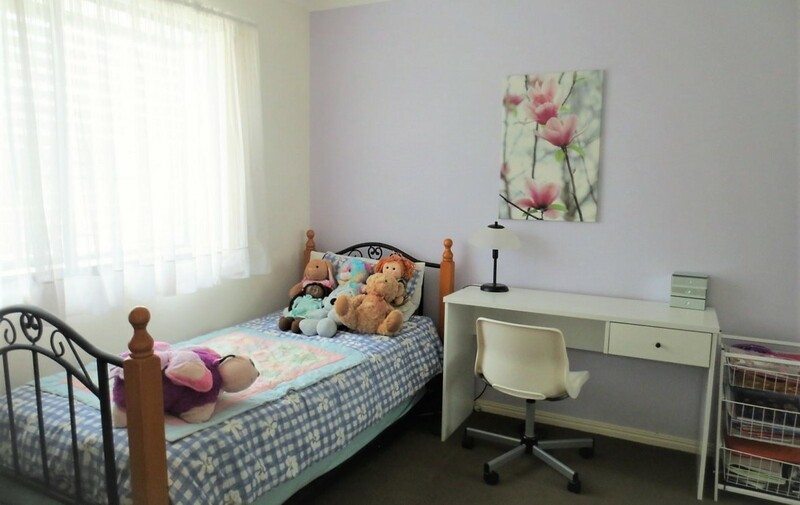 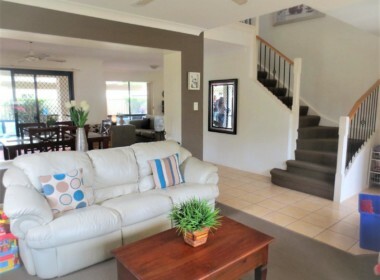 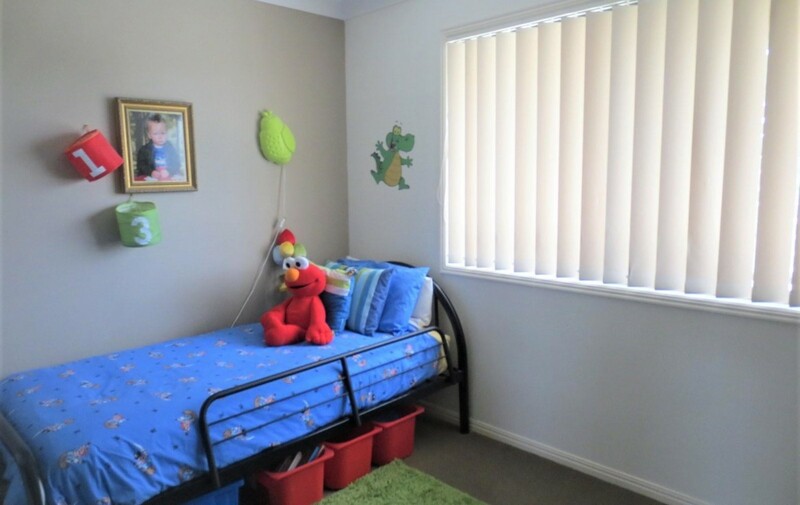 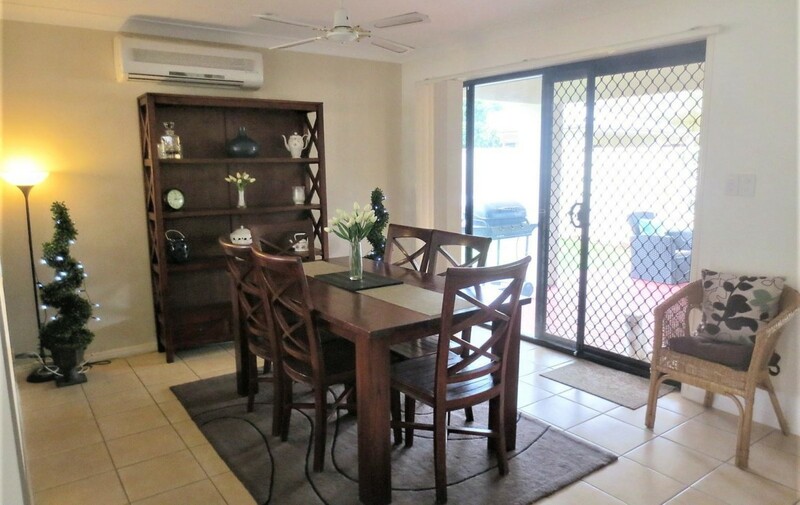 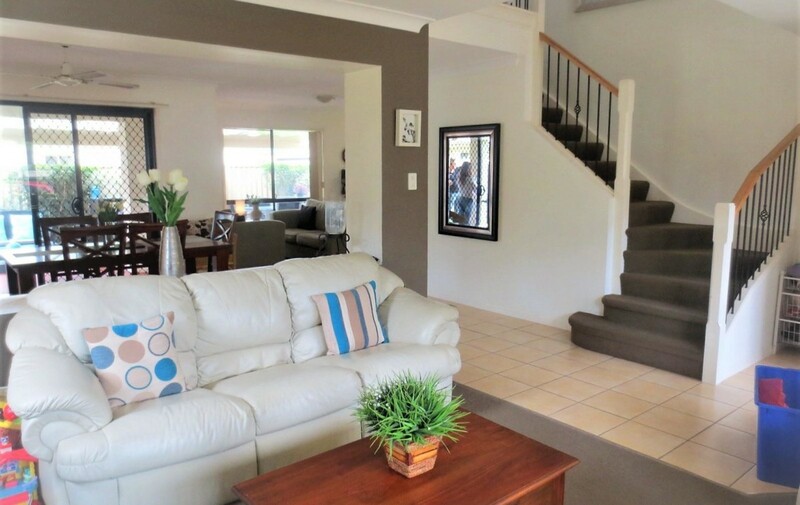 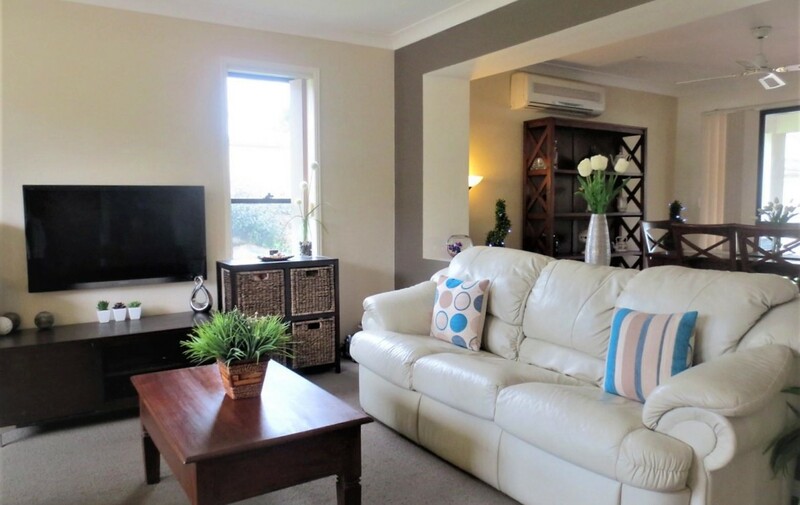 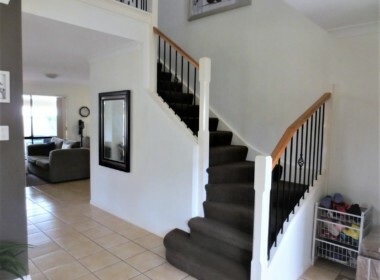 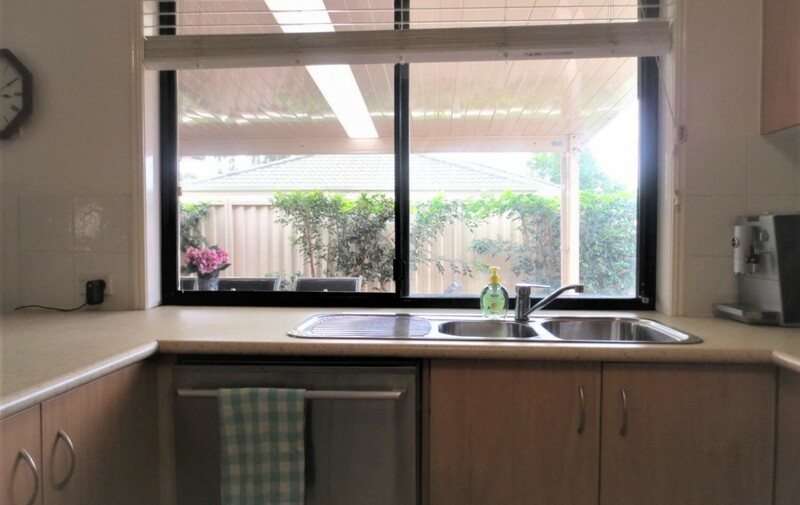 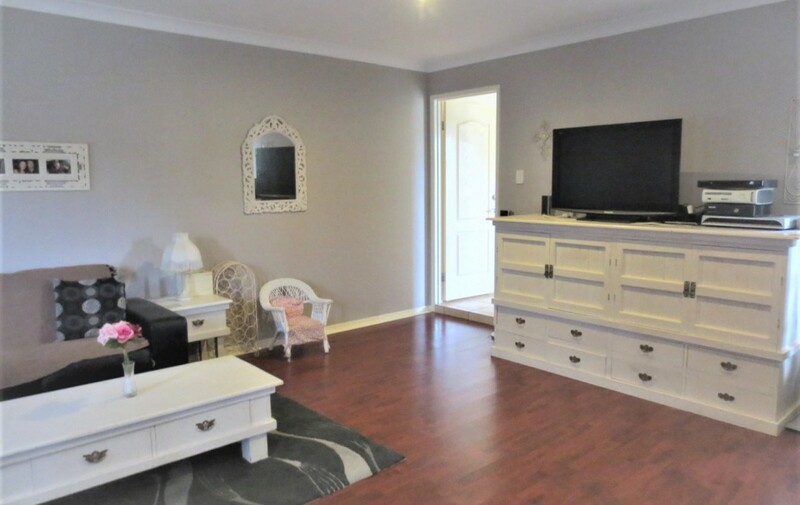 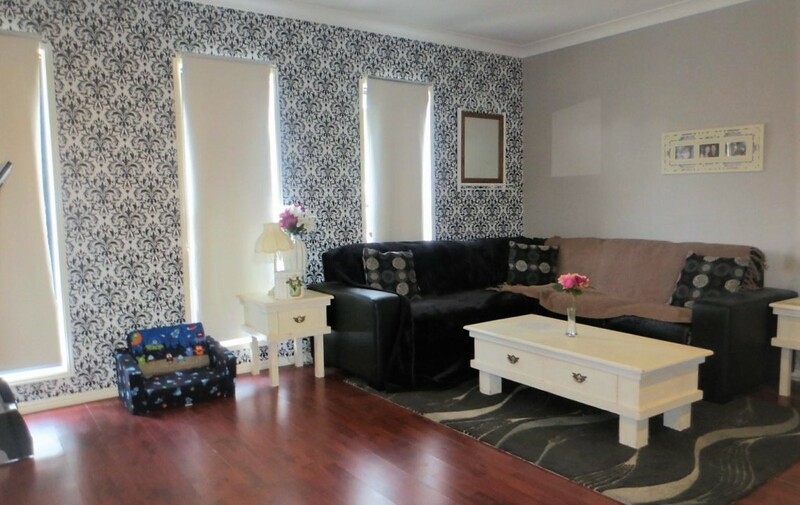 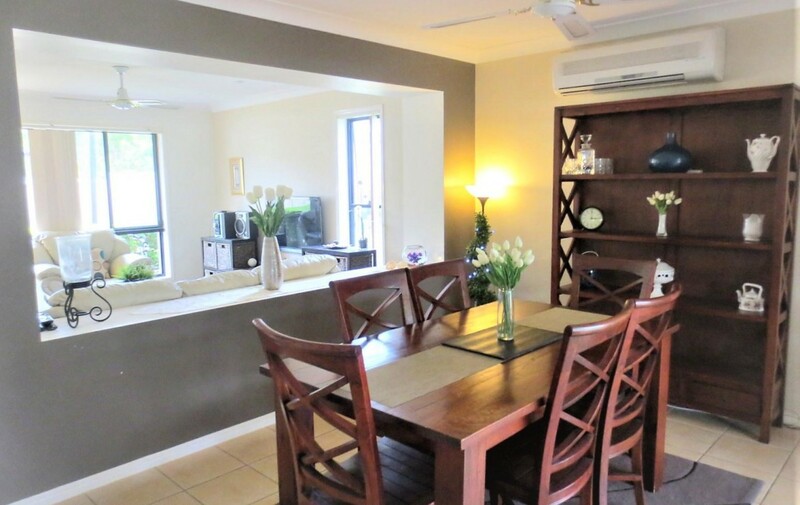 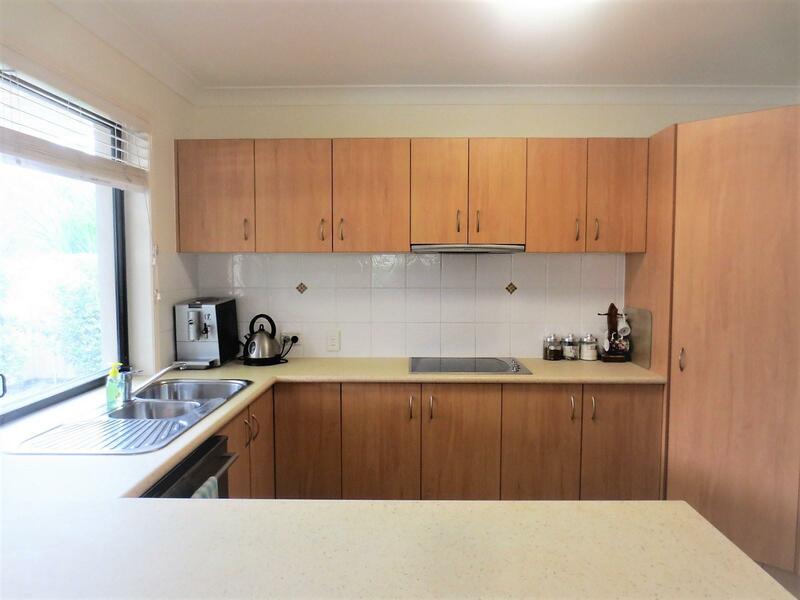 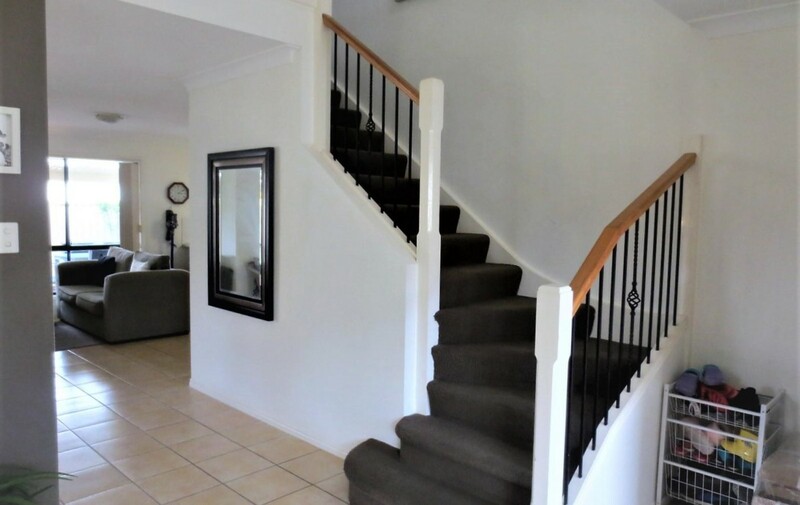 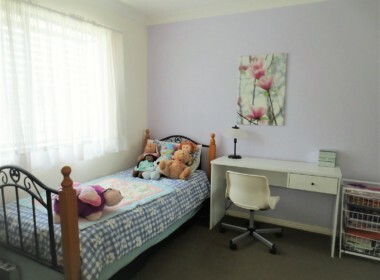 Spacious fully tiled open plan air-conditioned family room. 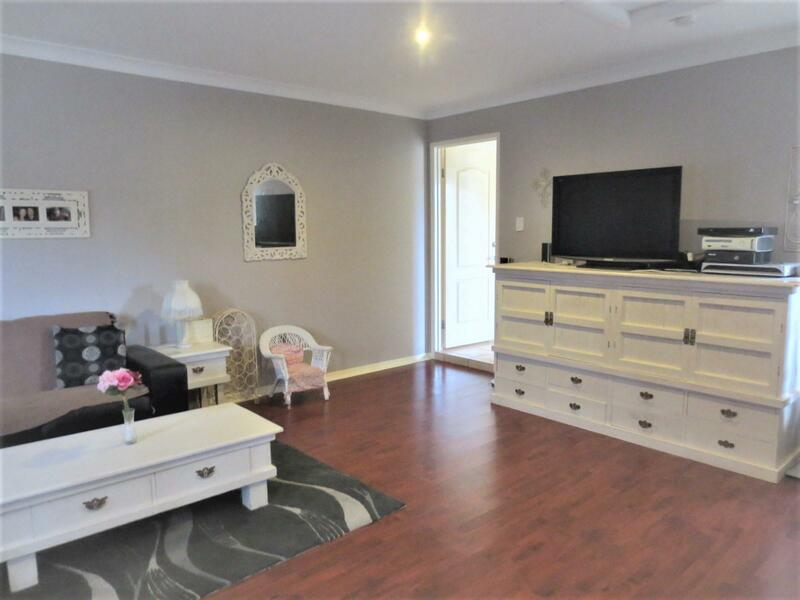 Spacious rumpus room with timber floors. 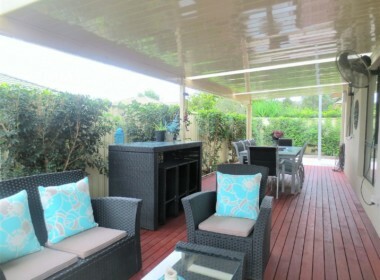 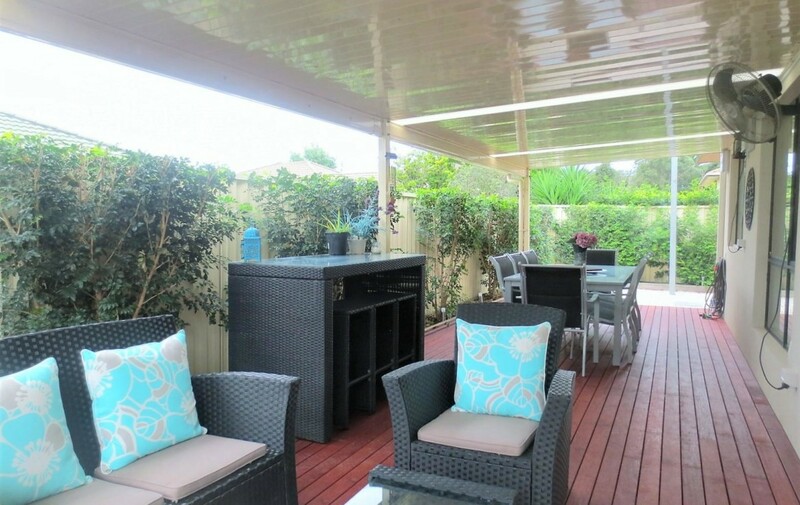 Large covered outdoor living and entertainment area with timber decking. 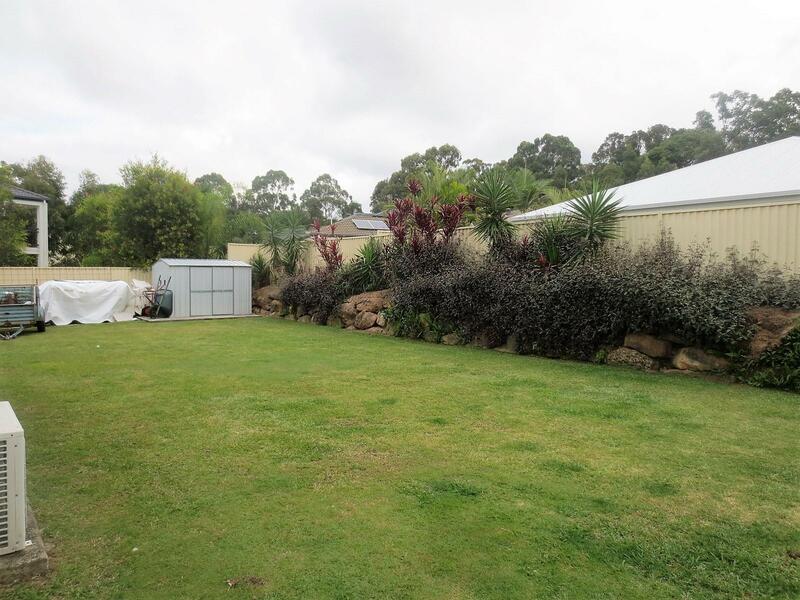 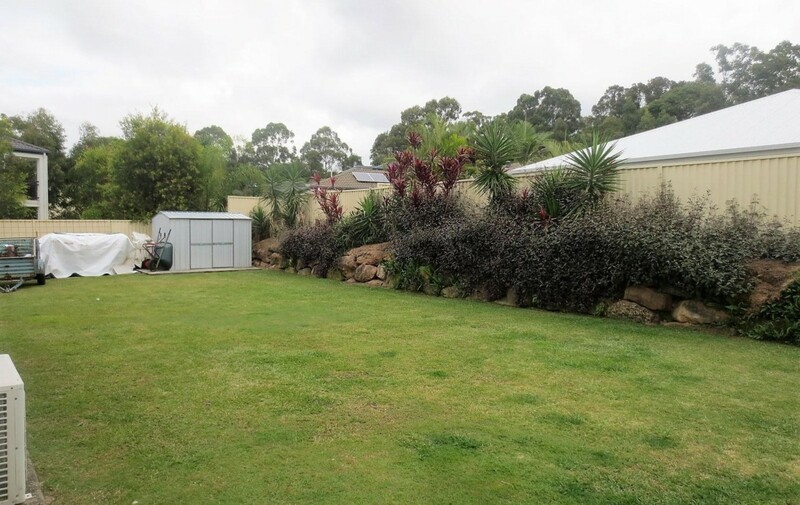 Large level landscaped and fenced low maintenance yard. 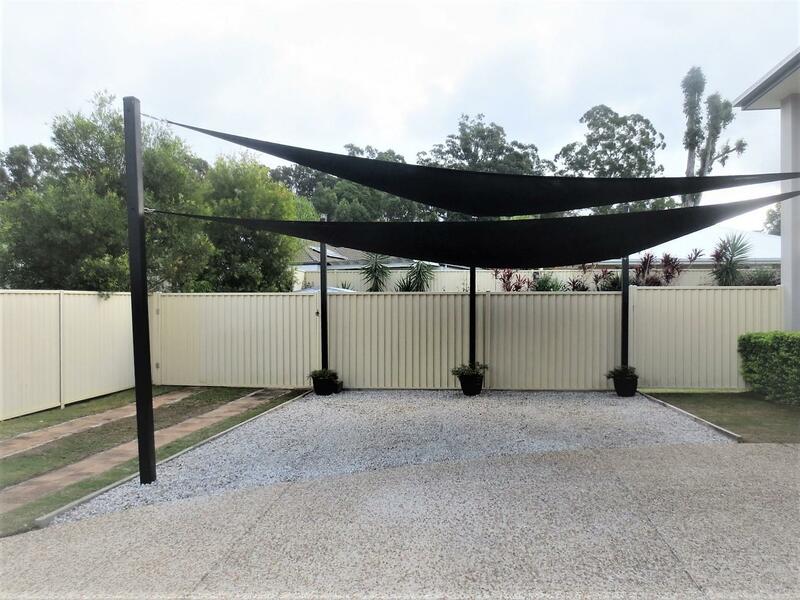 Shade sale double parking bay. 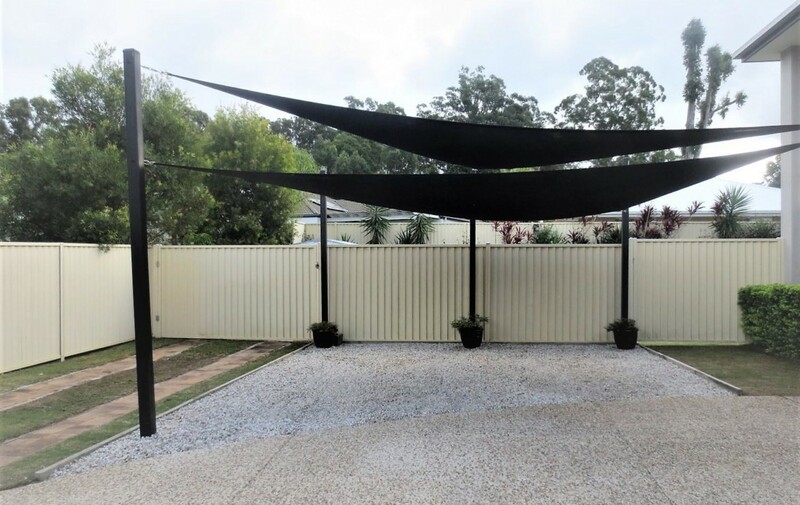 Double gated side access for boat or caravan. 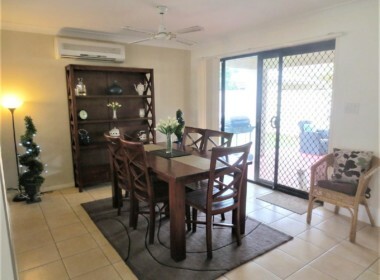 Great location at end of quiet court. 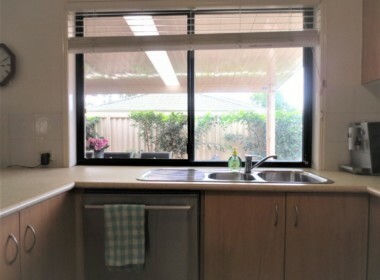 Close to schools, shops and amenities. 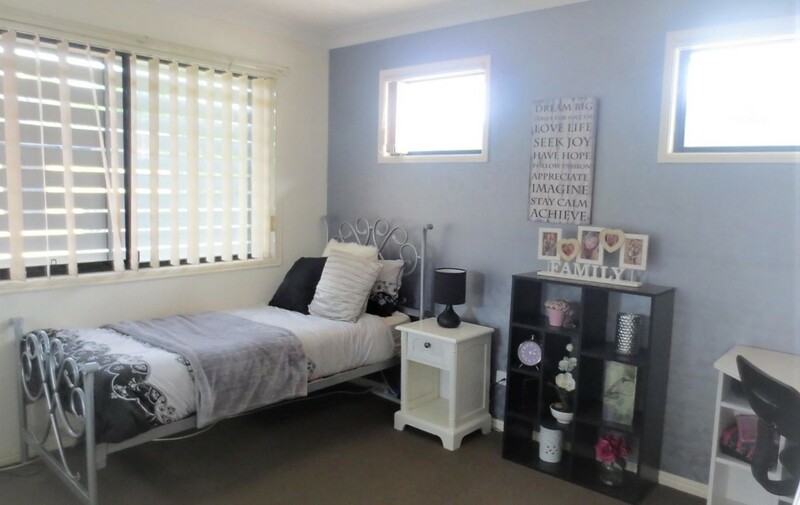 Upper Coomera – with its central location is loaded with advantages – a selection of quality schooling options (Coomera Springs Primary, Assisi Catholic College and Coomera Anglican College). New Coomera Westfields Shopping Centre and Gold Coast’s famous theme parks. 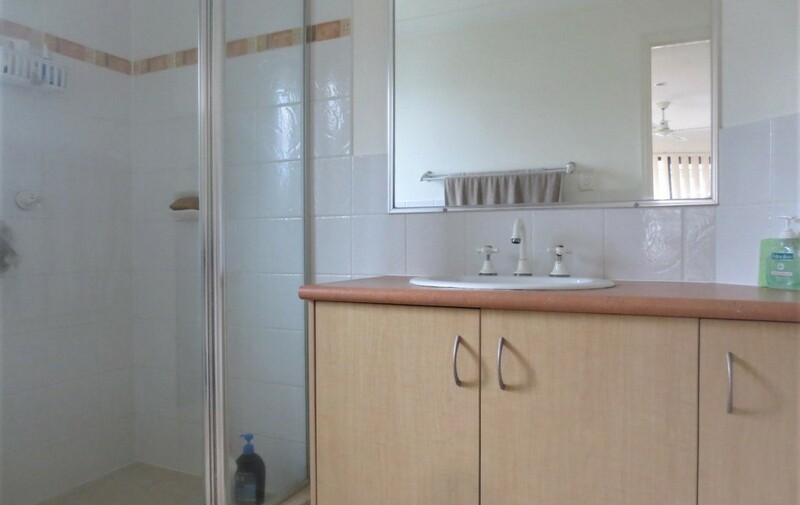 Residents have a wealth of amenities on their doorstep. 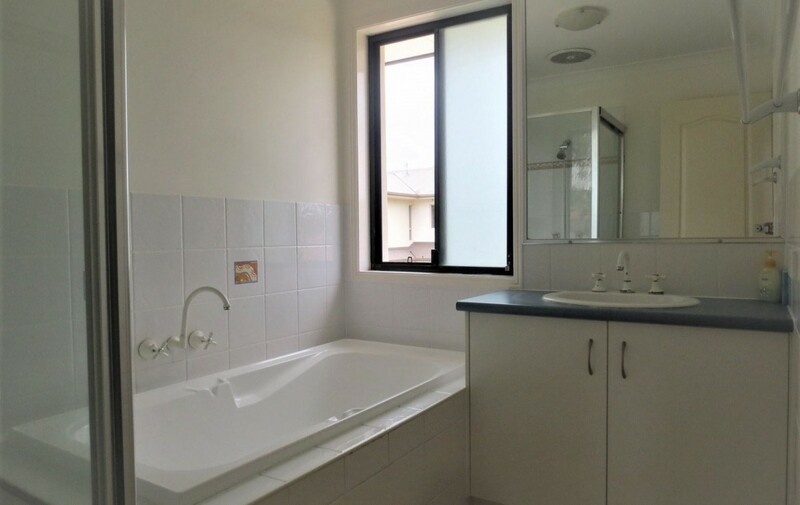 Coomera Square and Coomera City Shopping Malls just minutes’ walk away and boasts a Woolworths and Coles, with a number of speciality shops and stores. Conveniently located, the M1 is just 4 minutes’ drive away providing swift access to Brisbane in the north and the rest of the Gold Coast and Coomera Railway Station is just 7 minutes away.